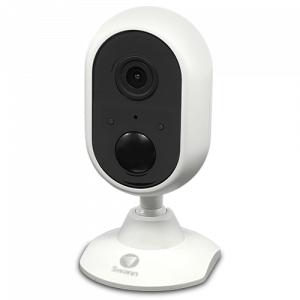 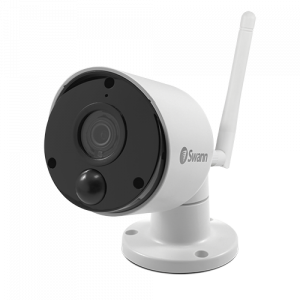 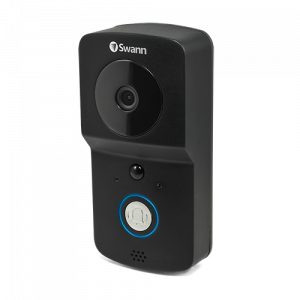 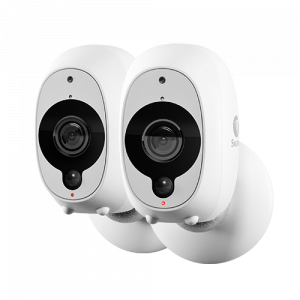 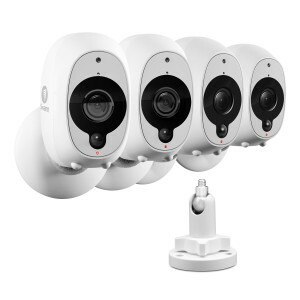 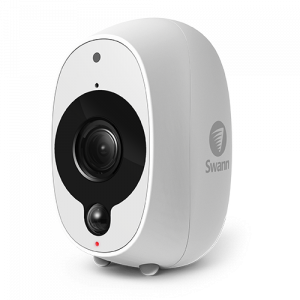 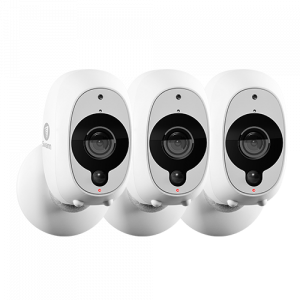 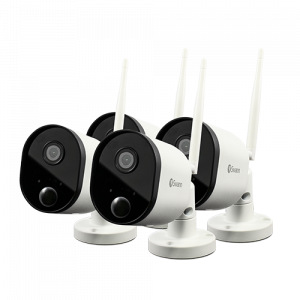 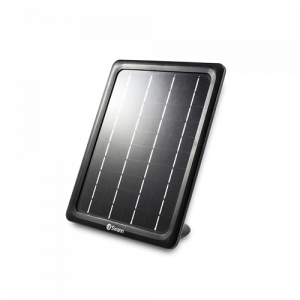 Find a range of wireless home security options, including wireless cameras that connect to the Internet and battery powered wire-free cameras. 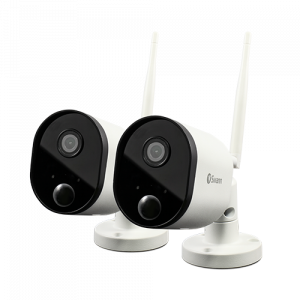 A wireless security camera system is easy to install and is a great security solution for homes and businesses. 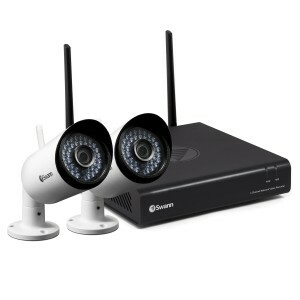 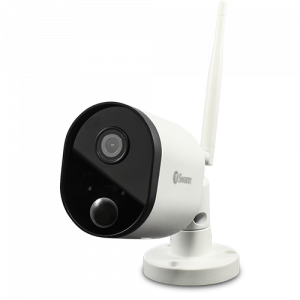 Install wireless home CCTV with one standalone camera or combine multiple cameras for a hub free security system. 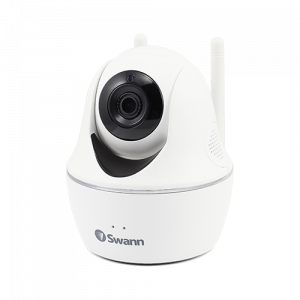 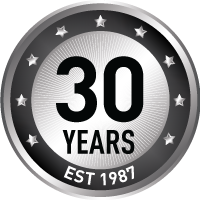 Feel confident and get peace of mind knowing your property is protected by Swann. 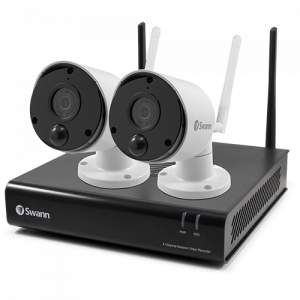 All you need is one of our wireless security cameras, a Wi-Fi connection, and a smartphone.